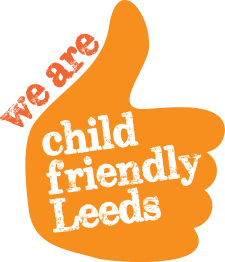 In LEEDS, there are 5 School Sports Partnership (SSPs) - Known under LEEDS SSPs. All of which works closely together to ensure an improved PE & Sport experience for everybody. We firmly believe that sport and all it encompasses truly can change the lives of young people and contribute towards raising aspirations, improving academic attainment and preparing young people to move forward in their lives. Building on the success of London 2012 we aim to inspire a generation of young people to become engaged in sport and lead healthy active lifestyles.